Dr. Richard P. Amon is a compassionate doctor who wanted a simple medical design with welcoming images. 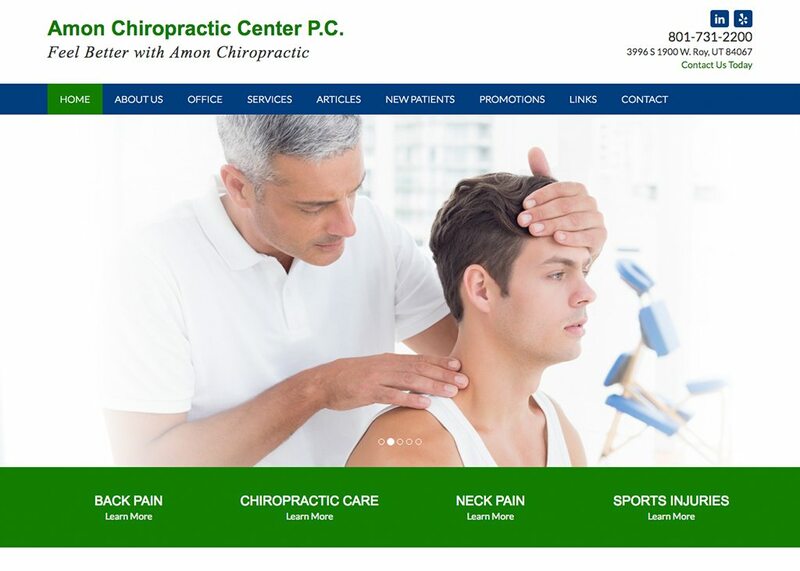 This site has a lot of white space providing plenty of room for patients to easily view content on the site. The blue, green, and white color scheme makes key information easy to read. The navigation menu is conveniently located at the top of the website.